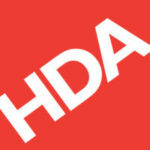 HDA acts as distribution consultants. 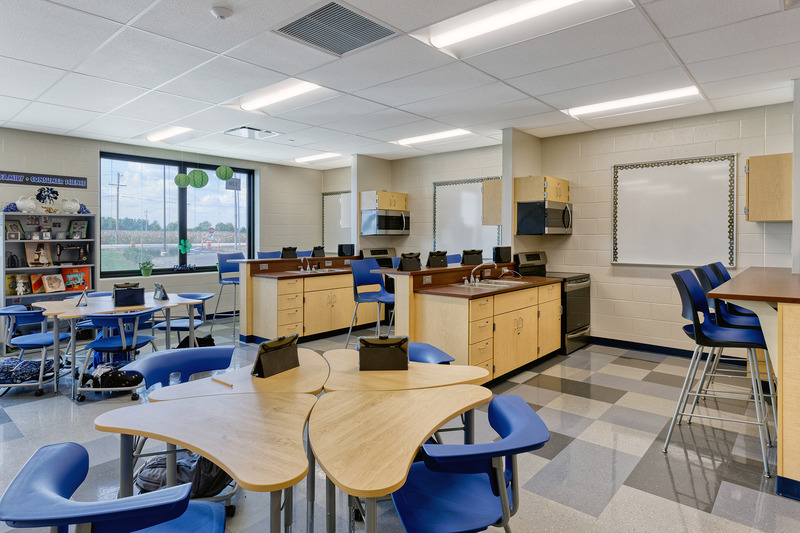 Representing contract & commercial manufacturers throughout the state of Ohio. 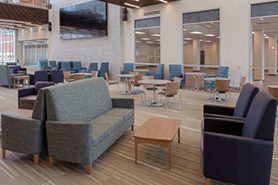 Hansen Distribution Agency serves to the contract/commercial furnishing needs of corporate, educational and healthcare environments across the state of Ohio. 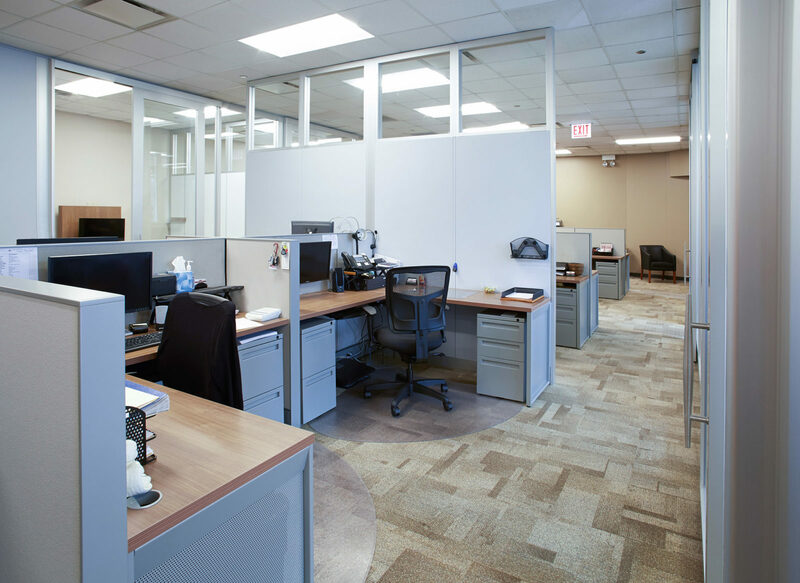 Partnering with some of the most customer focused manufacturers; paired with an extremely experienced full time staff, HDA provides service & knowledge for any design project. Get the consultant in your area that can guide you every step of the way.